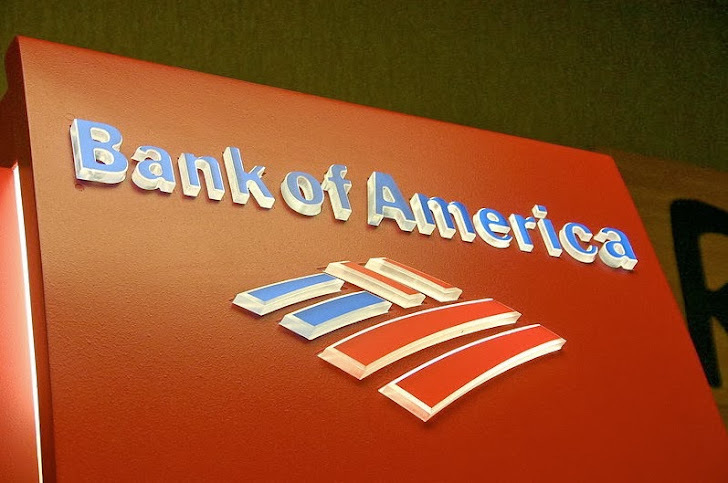 The Major US Financial institution, Bank of America is being targeted by a stealthy malicious financial malware campaign, according to AppRiver report. Last month the researchers at AppRiver has noticed enormous volumes of traffic through their data centers, with the peaks of traffic reaching three or four times than their normal network traffic. They caught and blocked a malware campaign that was using the new and novel tactics designed specifically to beat the filtering engines. Last Wednesday the company experienced huge spam traffic i.e. 10 to 12 times the normal amount of their normal routine traffic. “These spikes have been driven by a tremendous increase in the number of incoming messages being sent with viruses attached.” and some user experienced delays in sending and receiving mail. They found the malware campaign, distributing a Financial Trojan designed to target, the Bank of America customers, known as ‘Bredo virus’, capable of stealing information such as Credit Card Numbers, Banking credentials, user’s keystrokes. The Bredo botnet was first detected in May 2009 and is capable of propagating through malicious e-mails that includes malware attachments which would infect a computer when opened, effectively turning the computer into another zombie controlled by the botnet. In October 2010, the Dutch law enforcement agents seized 143 LeaseWeb servers used as command & the control center of botnet, but were not able to successfully vanish it completely.